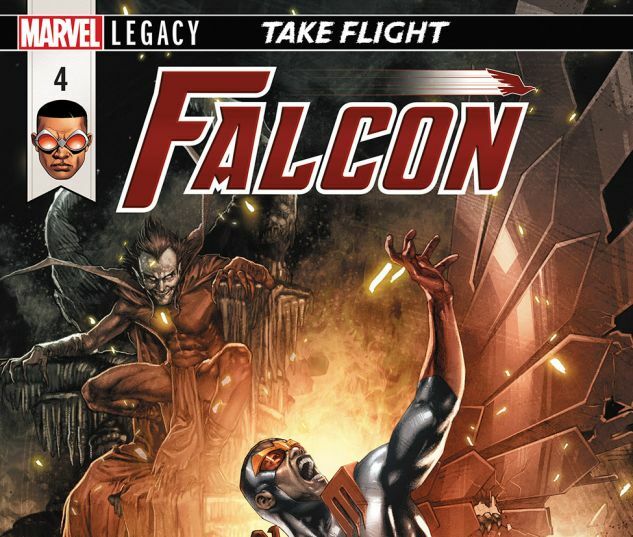 TAKE FLIGHT Part 4. 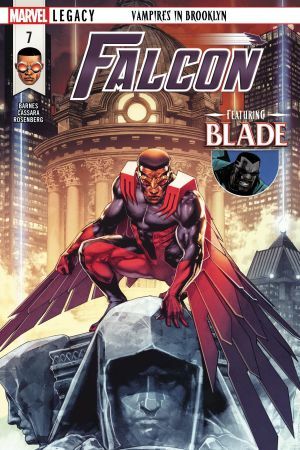 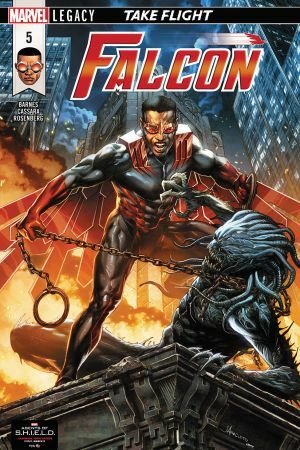 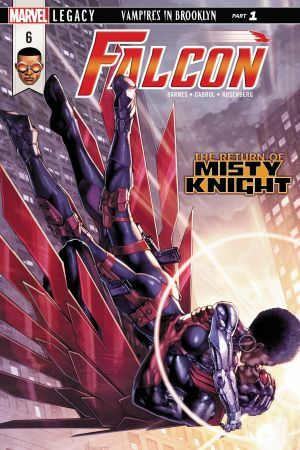 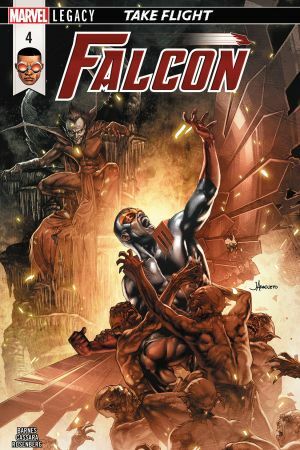 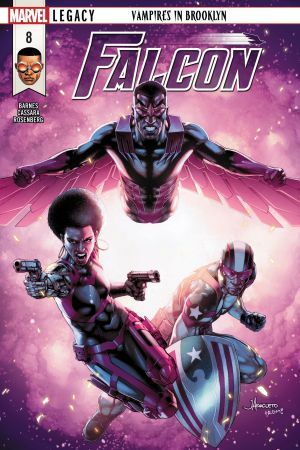 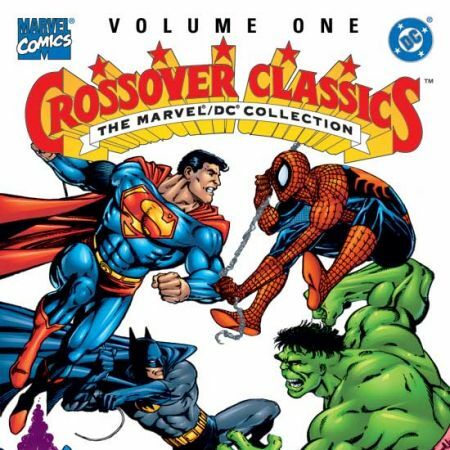 Falcon struggles to free his own soul from hell as Doctor Voodoo and the Patriot try desperately to help! 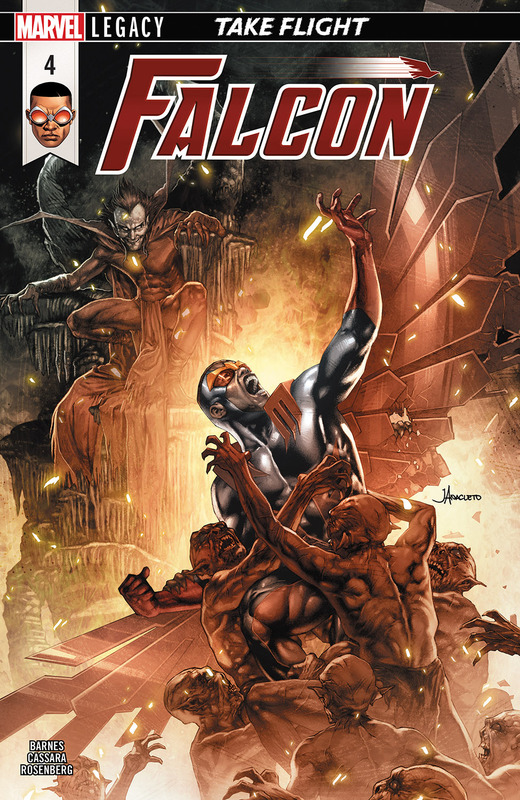 With Mephisto, ruler of the dark realm, standing in their way, rescuing Sam is easier said than done!